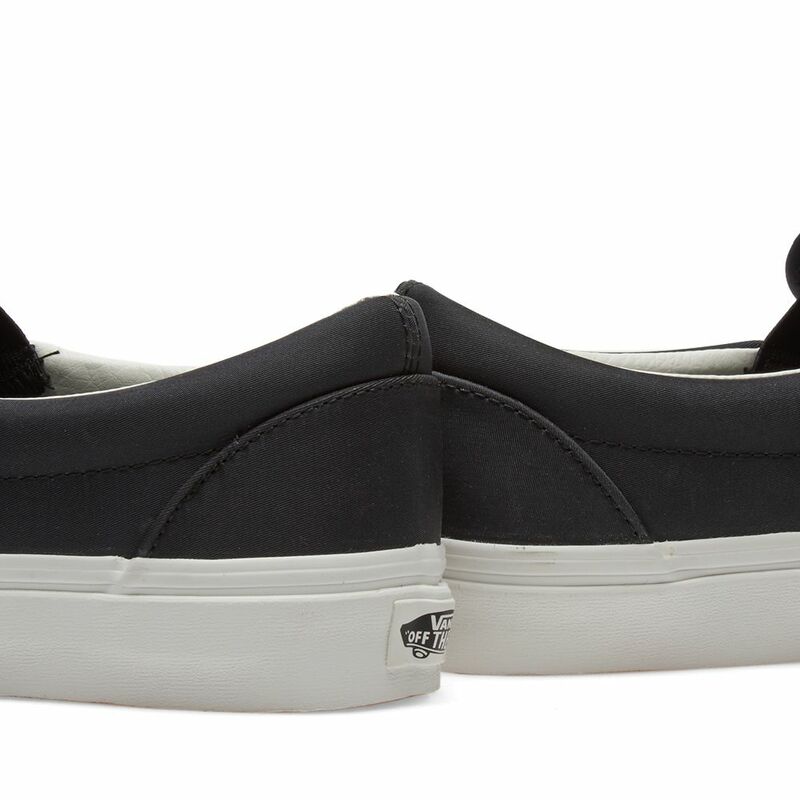 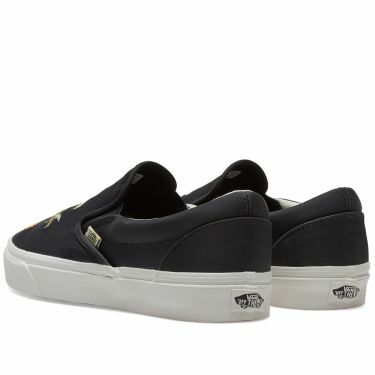 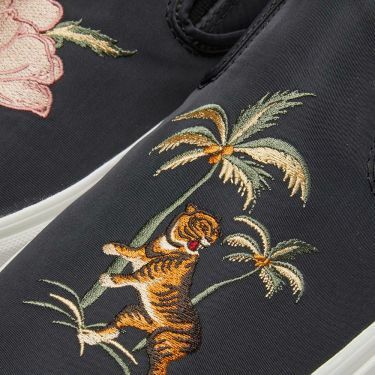 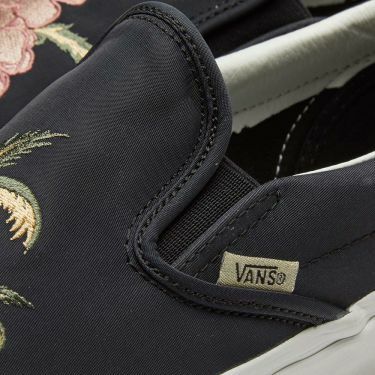 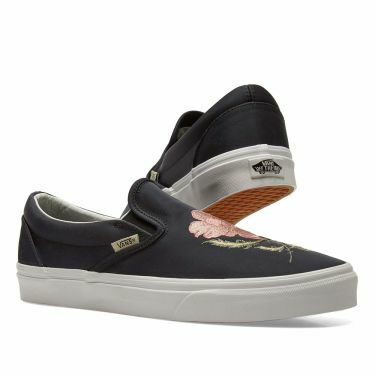 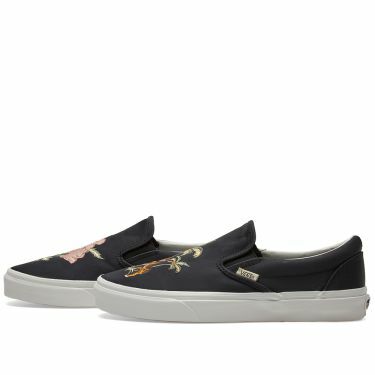 Vans’ Classic Slip On DX’s pay tribute to the first Vans factory in Anaheim, California, by borrowing details from the original Classic Slip-On and offering modernised comfort with upgraded UltraCush sockliners. 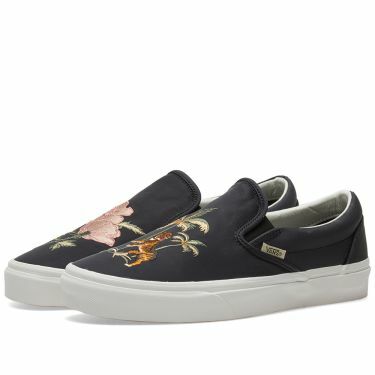 With embroidered canvas uppers, this ‘California Souvenir’ pair offer a nod to throwback details with higher glossed foxing tape, original woven logo tabs and elasticated side gussets. 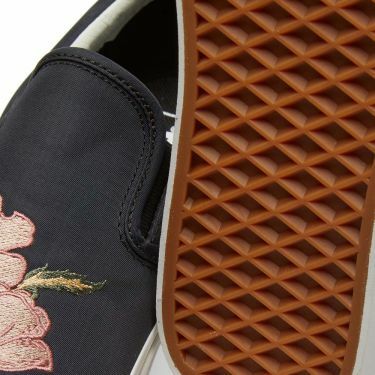 Underfoot, a durable rubber waffle outsole completes this street ready pair.